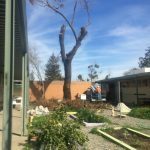 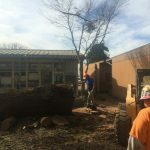 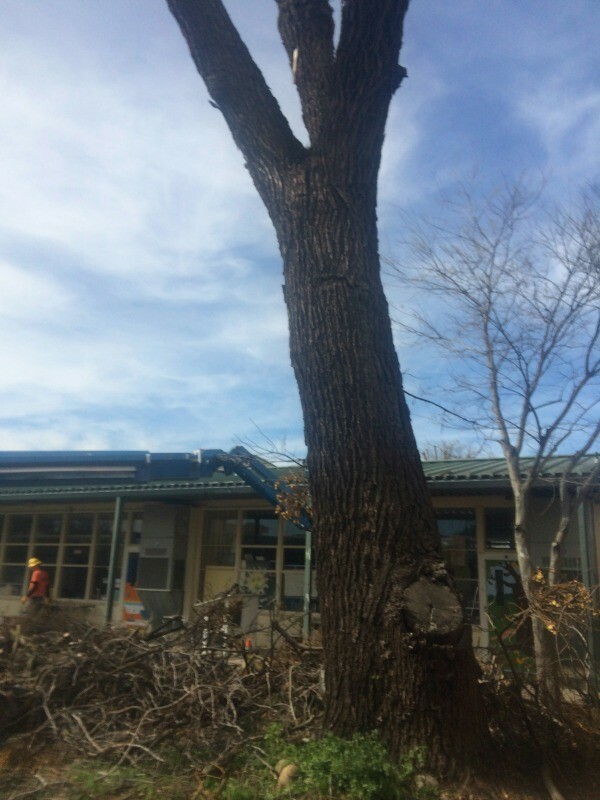 We rece ntly salvaged a Large Black Walnut Tree from an elementary school in Northern California. 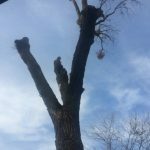 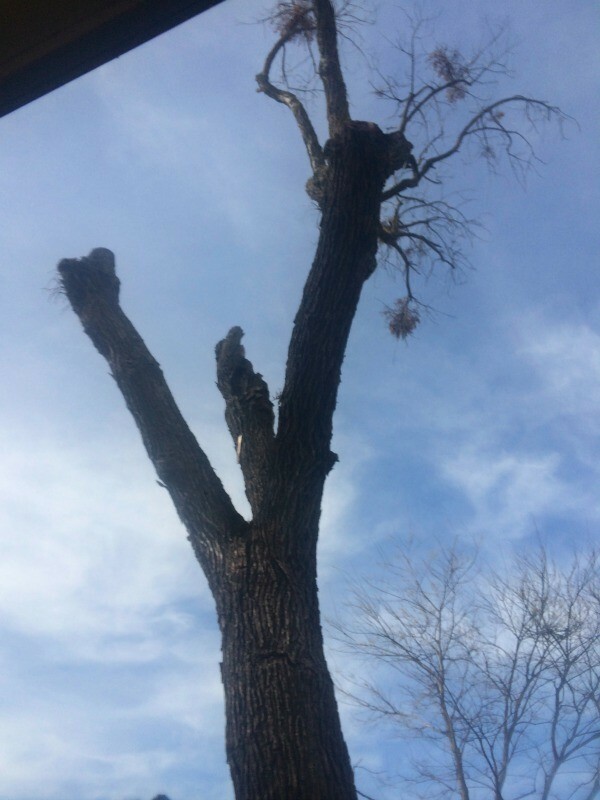 The tree was dying and started to drop branches and was becoming a severe hazard for anyone around it. 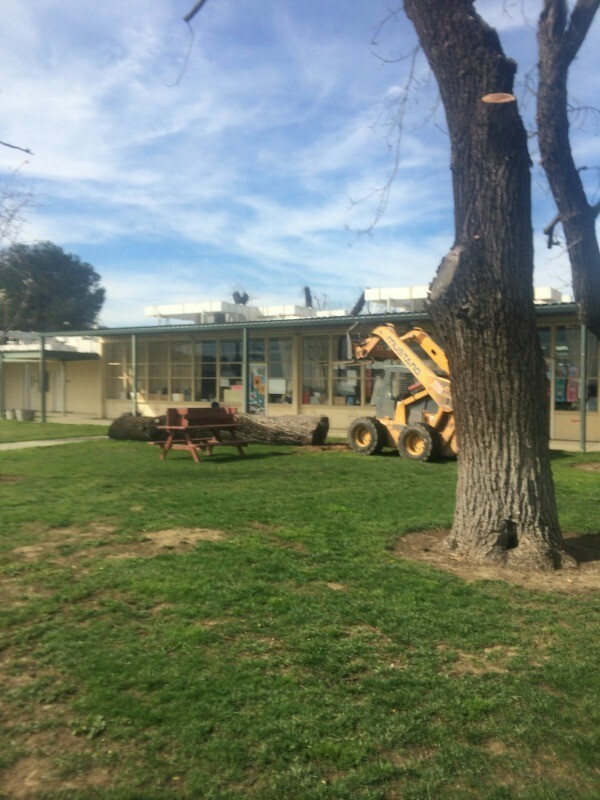 The school was established in 1949 around the group of Walnut trees that were planted in the late 1890’s. 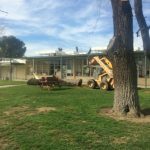 Everyone could tell where the school was located because of the tall towering Walnut Trees that graced the property. 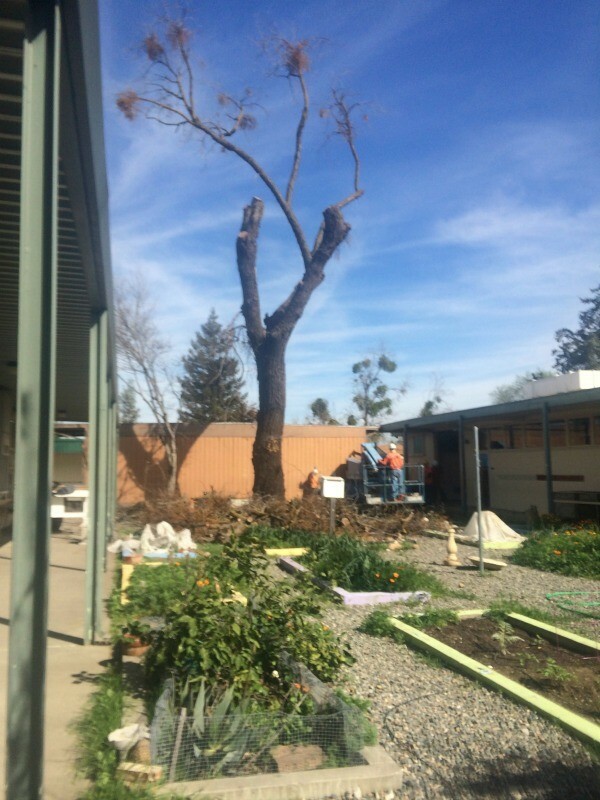 We are grateful to have had the opportunity to salvage this beautiful tree. 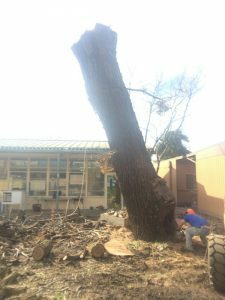 This tree stood as an icon for many years and will live on as live edge slabs and eventually pieces of hand crafted furniture. 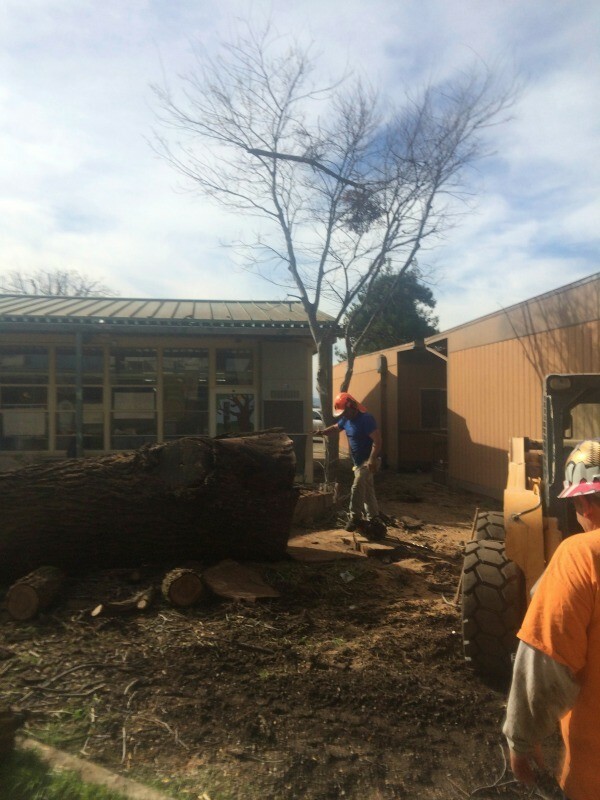 We are also able to salvage a smaller tree that was 16′ long and had a really cool twisty shape. 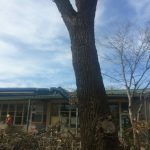 Learn more about walnut slabs here.